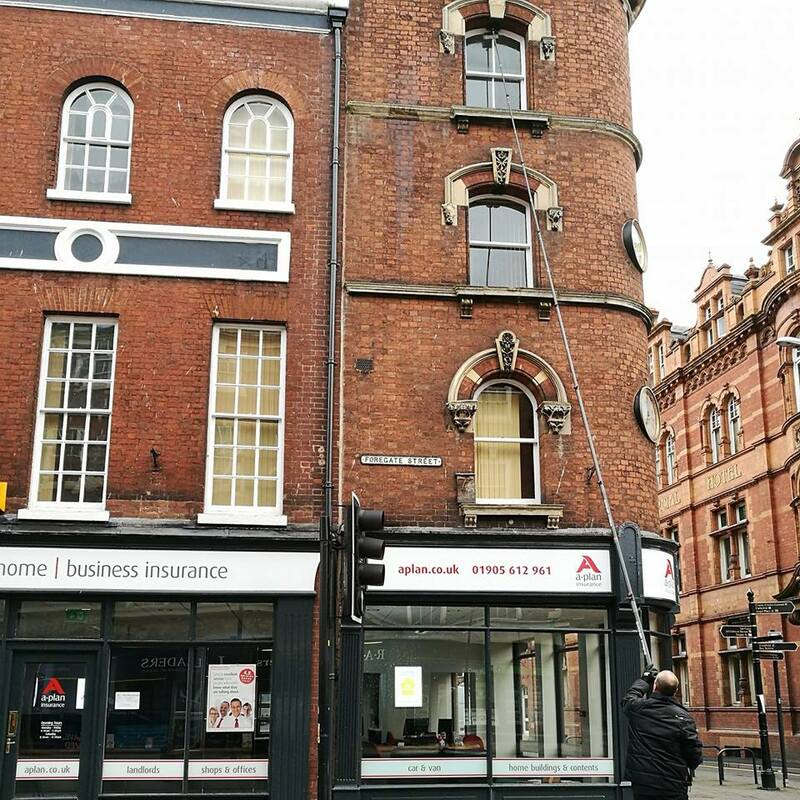 We're a professional cleaning company based in Worcester, covering the Midlands area. 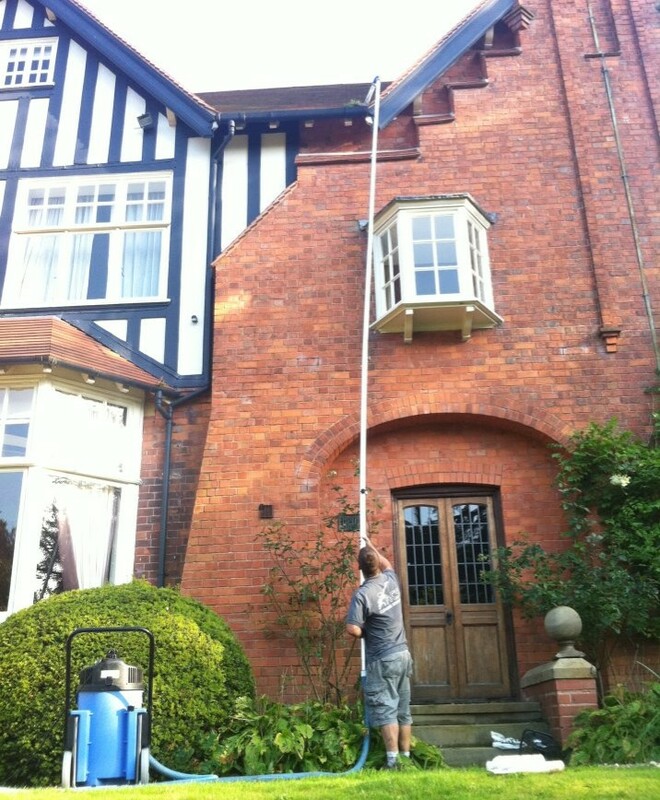 We specialise in cleaning Windows, Conservatories, carpets & upholstery, pressure washing and property management maintenance & cleaning services. We are fully compliant to health & safety standards and hold enhanced DBS certificates. 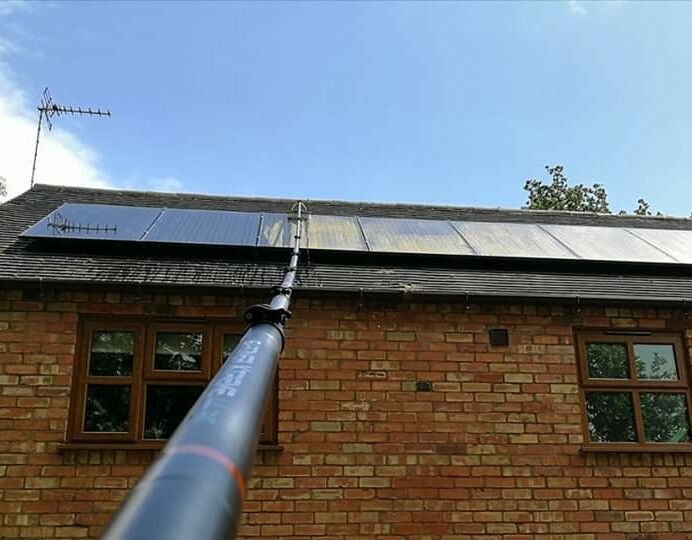 Having access to a wide range of cleaning methods means we can choose the best method and service for our customers - taking both cost and risks into consideration. 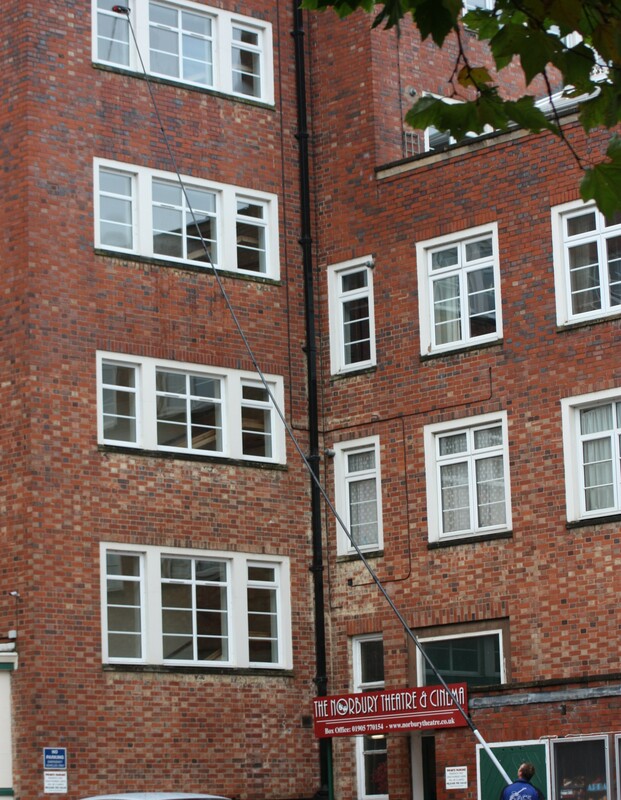 We cover apartment blocks, houses, schools, colleges, universities, offices, shops, commercial buildings and more! 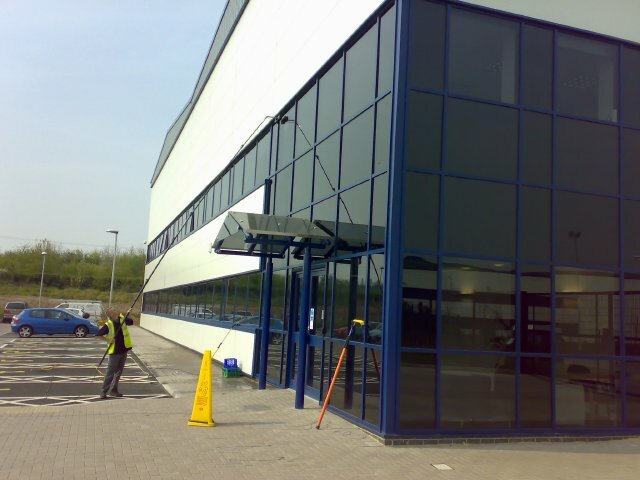 Contact us with your requirements and we'll be happy to help! 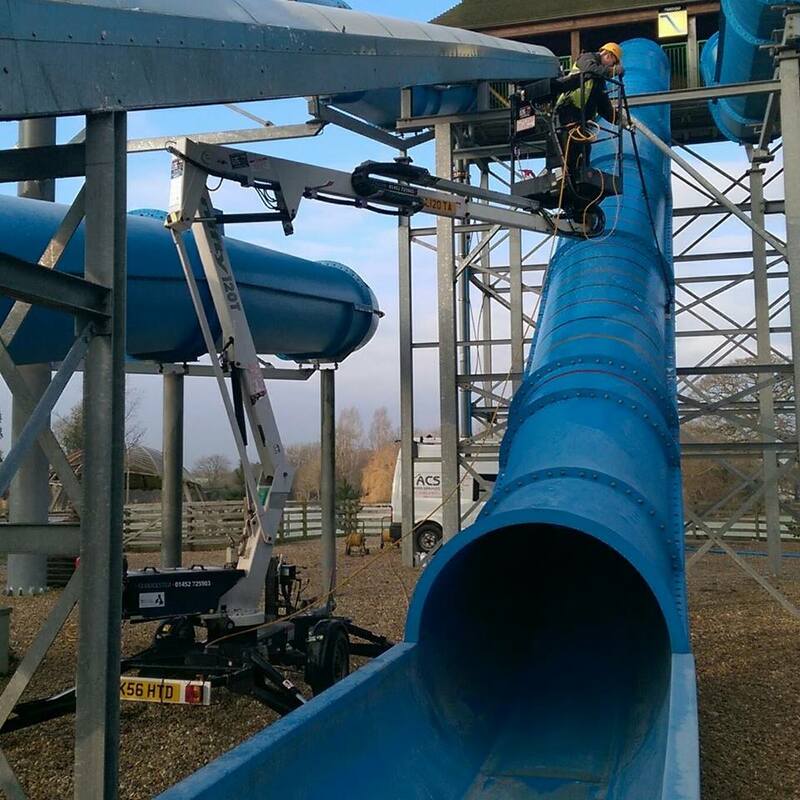 Our water-fed poles telescope up to 65ft delivering heated pure water from the van's own supply to a special brush. Water is pumped through special filters and softeners to remove impurities and become 100% laboratory-grade distilled water. 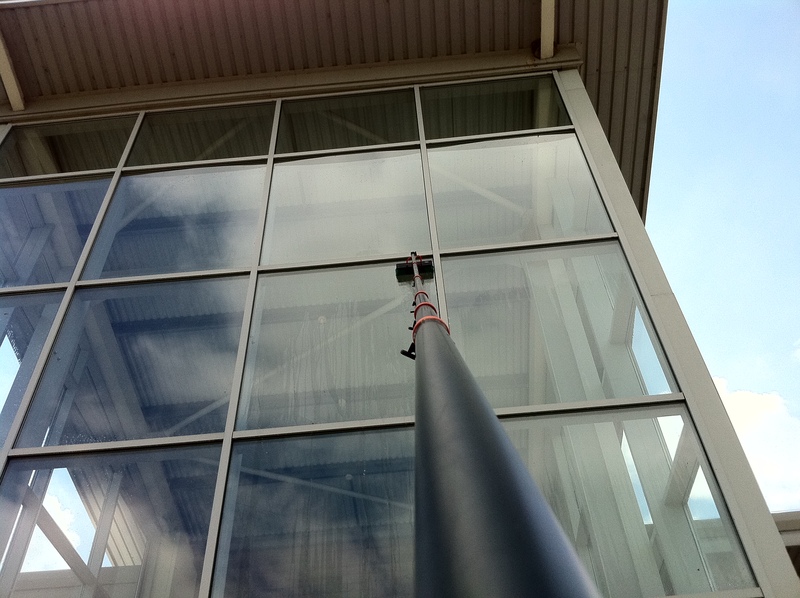 It removes all residues caused by the environment or other cleaning methods, leaving the whole window and frame spotlessly clean. 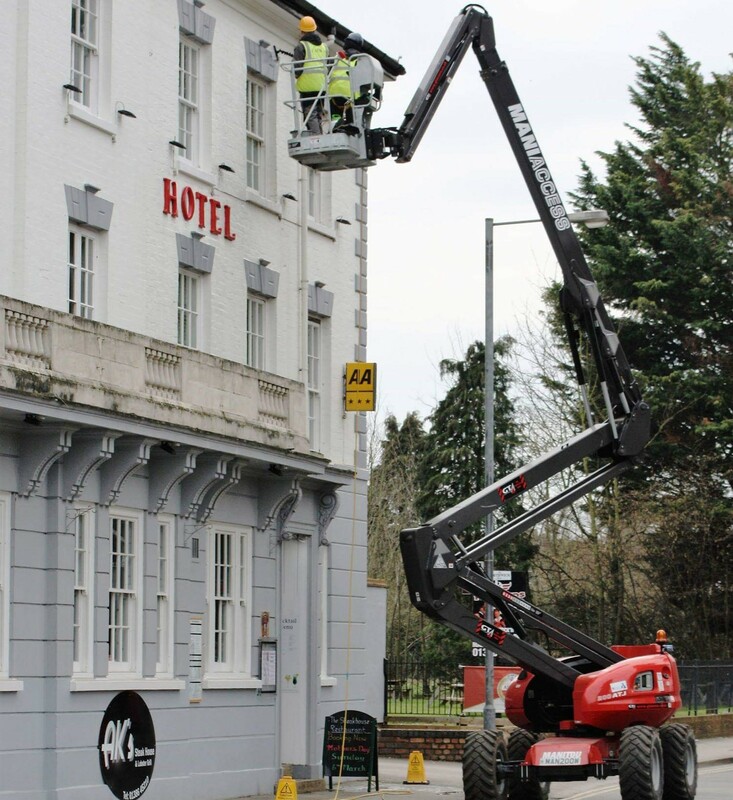 As well as traditional methods and advanced water fed pole systems, we can also offer cleaning solutions using a variety of mobile elevated work platforms. 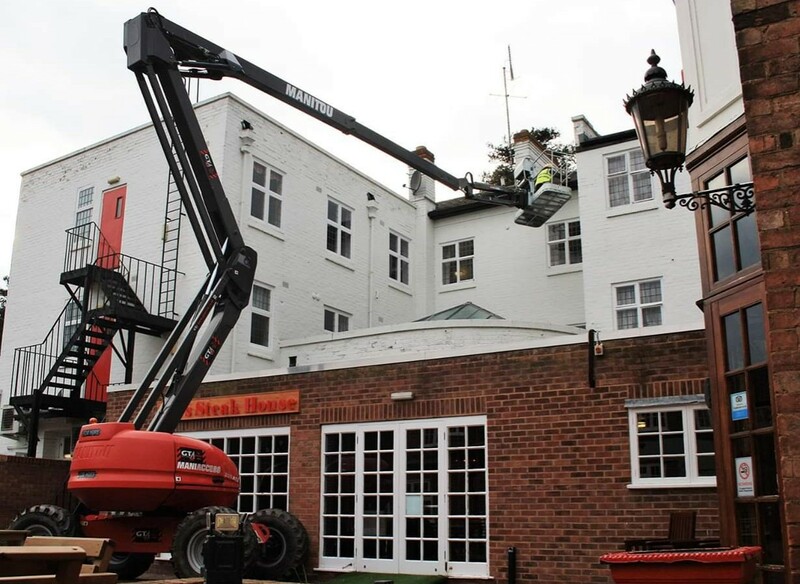 We are fully compliant to both the Working at Height and Health & Safety regulations. 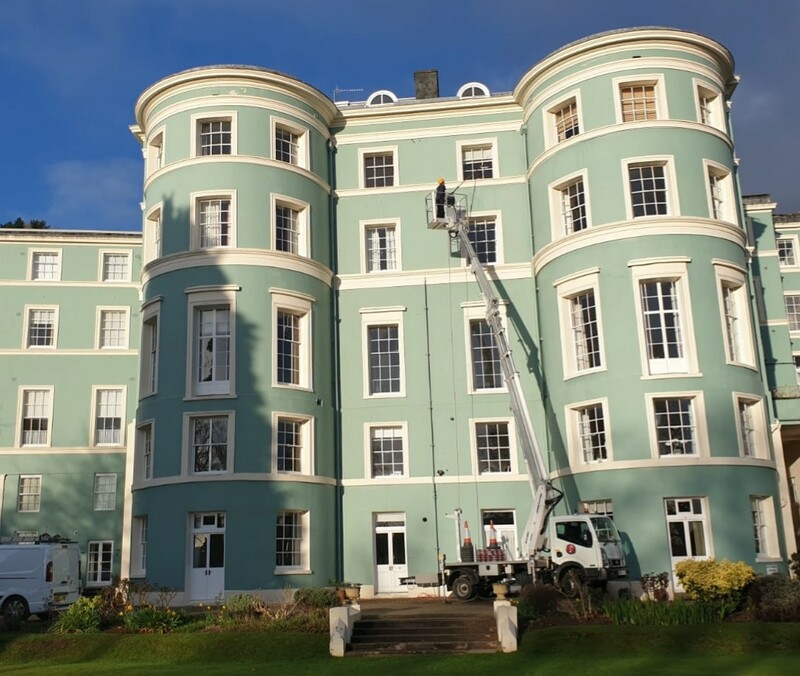 We can reach an impressive 156ft/44m - just about any window! Conservatories are our speciality! 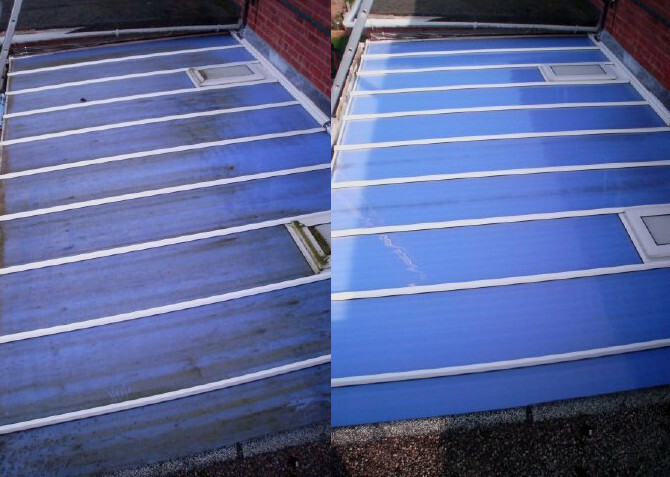 We can make your conservatory or glass roof look like new again! 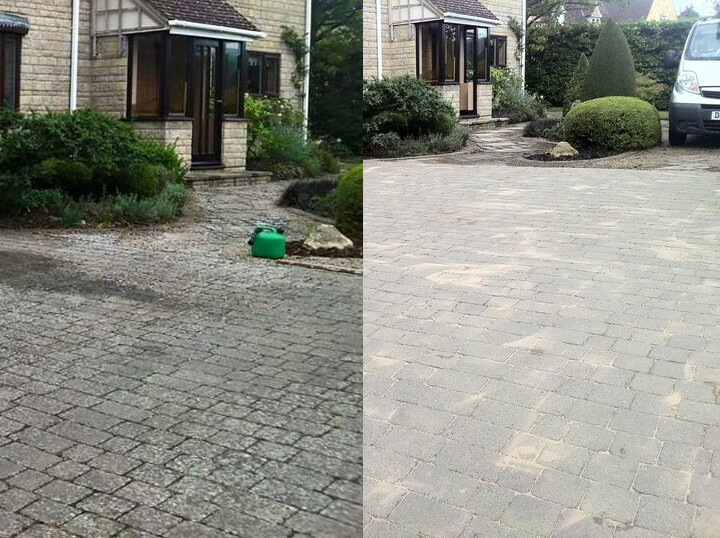 With our advanced pressure washing, we can make your patios, driveways and roofs look as good as new! 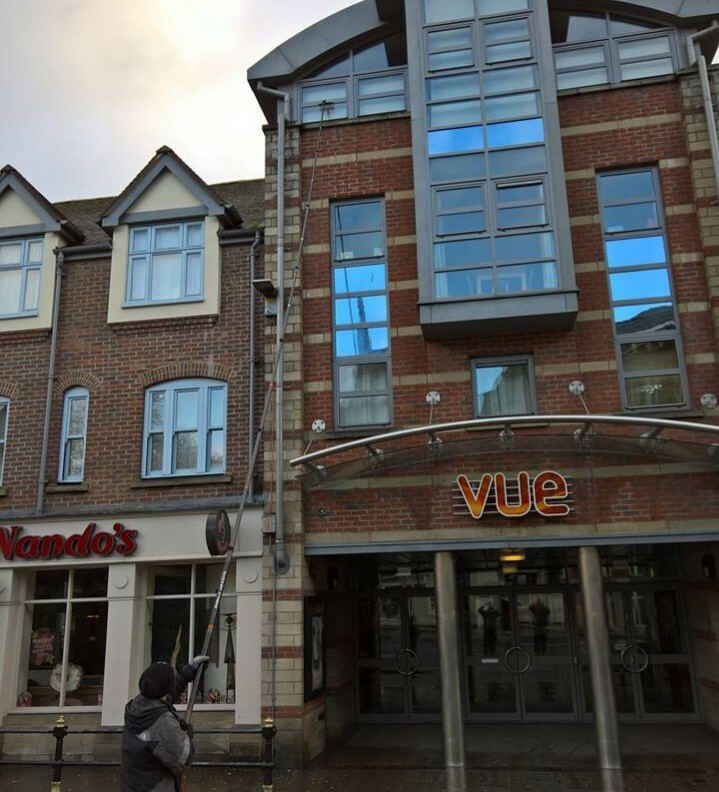 We clean signs, facia, atria, canopies, walls, guttering. 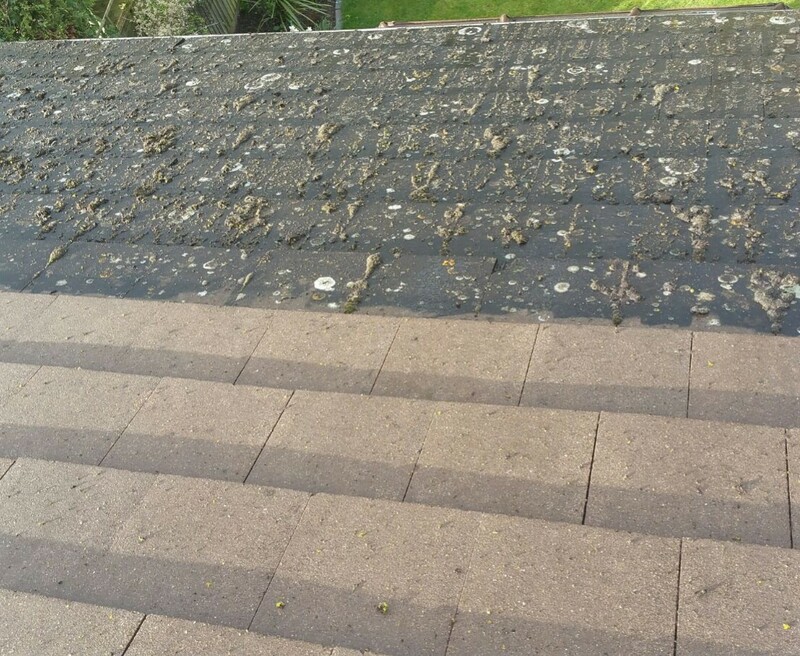 Plus property management maintenance & cleaning! 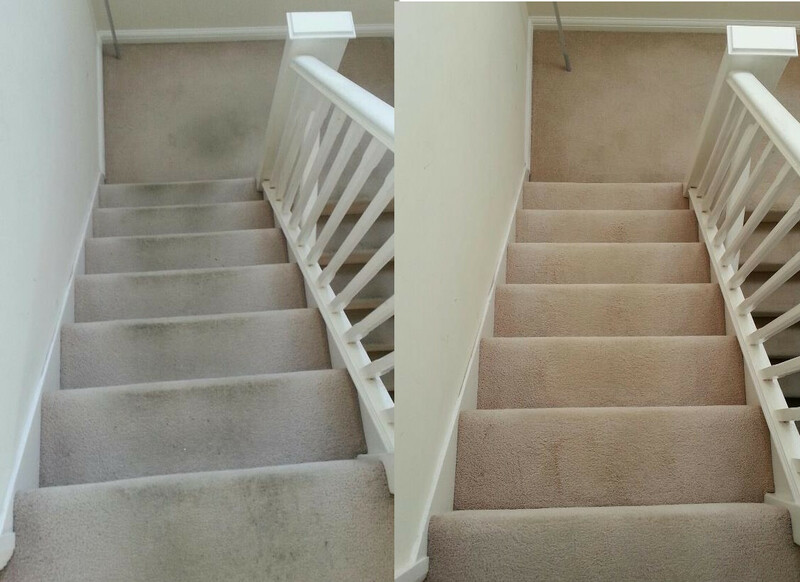 We can clean and restore carpets & upholstery with the advanced Prochem Carpet & Fabric system.